Ryanair has agreed a deal with communications joint venture OnAir to fit its aircraft with technology to allow passengers to use their mobile phones on planes. 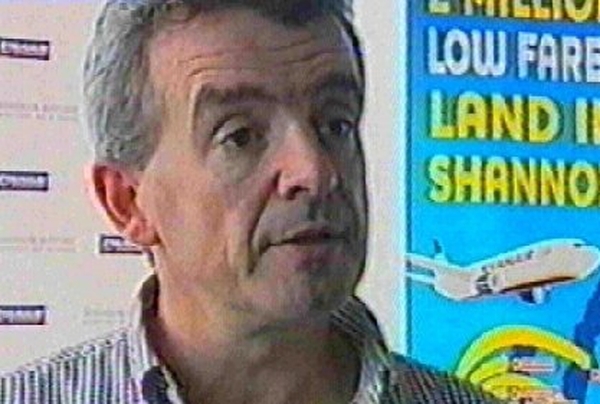 Ryanair said in a statement today that it would install the system on its entire fleet of Boeing 737 aircraft from mid-2007. 'Ryanair's passengers will be able to call, text and e-mail using their mobile phones, BlackBerrys and Treos at rates which will mirror international roaming charges,' the airline said. 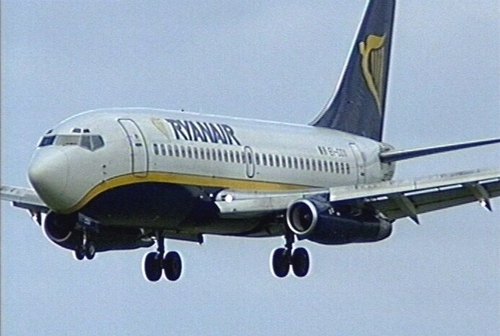 Users will be charged by their mobile service providers on their monthly bills and Ryanair will receive a commission from OnAir, it said. OnAir is a joint venture between planemaker Airbus and information technology systems provider SITA. Its ground network will be provided by Monaco Telecom. Ryanair shares were up 12 cent to €7.53 in Dublin this afternoon.